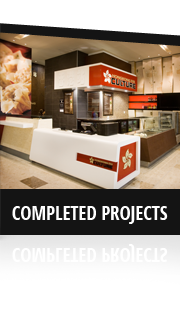 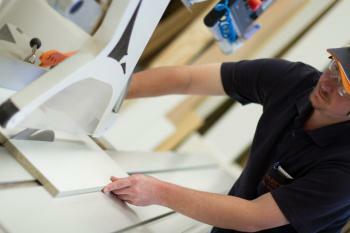 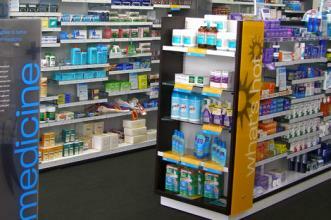 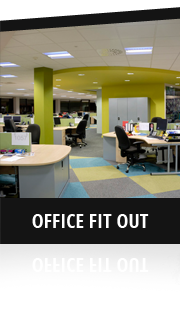 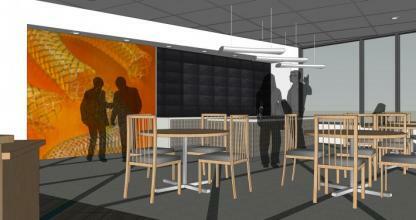 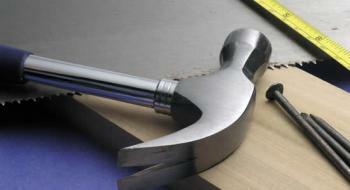 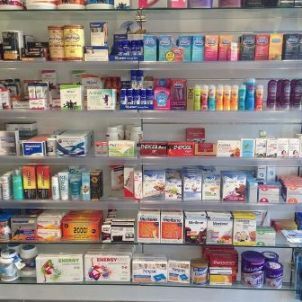 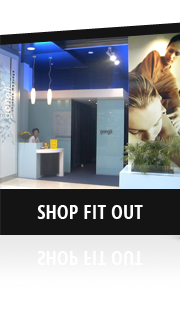 RMS Shopfitting is your one stop shop for all your fitout requirements. 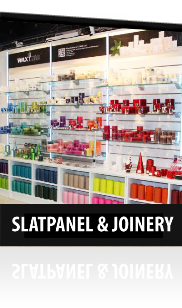 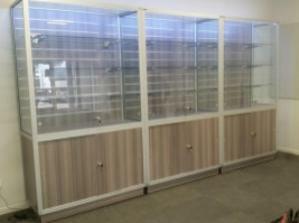 From slatpanel, custom joinery to showcases we have you covered! 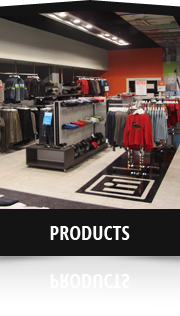 Select from the options below for some of our services, or contact one of our friendly staff for more information.